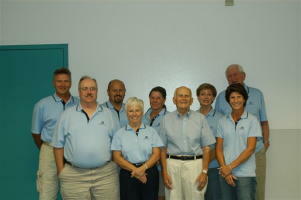 Members volunteer their time to ensure the entire Community Park is enjoyed by all residents. 7pm at the Stewart Glassman Recreation Center. Click here for the RB Community Park Website.